Credits: "Arteida Mjeshtri at Unsplash.com"
Clear skin during pregnancy can be hard to maintain due to shifting hormones and other major changes to both the body and your lifestyle. However, not all acne medications are safe to use for the growing baby. We will review the types of acne treatment available, their pregnancy and lactation categories, and how clinicians use them in everyday practice with their pregnant patients. 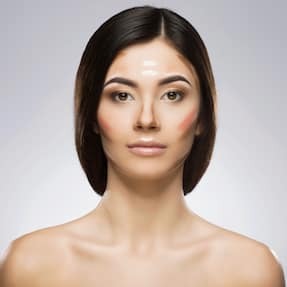 Topical agents commonly used to treat acne include azelaic acid, benzoyl peroxide, salicylic acid, various topical antibiotics, and topical retinoids. Azelaic acid, benzoyl peroxide, and salicylic acid are collectively known as “comedolytic agents.” This means they are able to effectively open clogged pores, which can lead to acne formation. Benzoyl peroxide and azelaic acid also work against bacteria-causing acne on the skin to some degree. Azelaic acid is considered pregnancy category B, which in this case means that animal studies have not shown any negative effects on the fetus. However, no human studies in pregnant women have been conducted to date. Very little product is thought to be absorbed through the skin with estimates ranging from 4-8%. This agent also has an added benefit in treating acne in that it can reduce darkening of the skin that often accompanies acne and scarring. 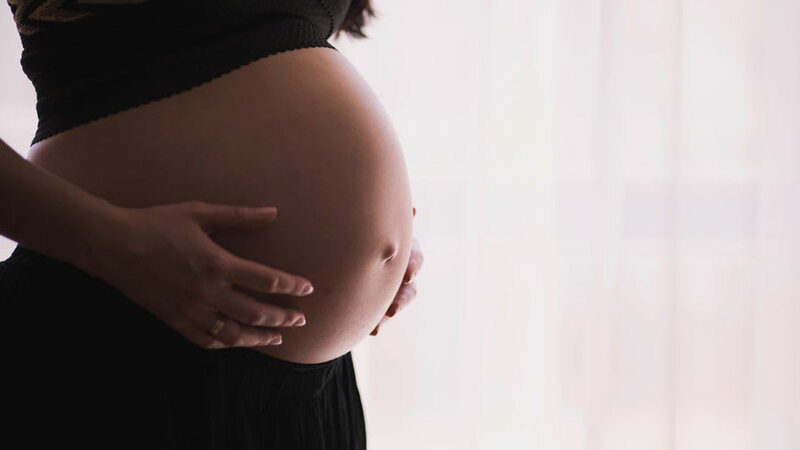 When used topically in pregnant women, practitioners agree that azelaic acid is generally safe. In terms of lactation safety, the agent is labeled “L3” or moderately safe. The substance is considered a normal constituent of breast milk and is found in wheat, rye, and barley. Benzoyl peroxide is categorized as pregnancy category C with no human or animal clinical data. However, only 5% is absorbed into the blood when used topically. Even this amount is quickly converted by the kidneys into benzoic acid, which is a commonly used food additive. [2.3] Because of this, many practitioners say that this agent is safe to use topically in limited areas. This agent also has anti-inflammatory properties in addition to the bacteria-fighting and comedolytic properties. This can help reduce the redness and pain associated with acne. In terms of lactation, it has not been assigned a safety rating, but is considered to be low risk to the baby if used topically and in limited areas. This agent is pregnancy category C because there are no adequate animal or human studies. Oral derivative formulations of salicylic acid, such as acetylsalicylic acid (aspirin), has led to embryo damage in rats. However, salicylic acid is considered safe when used topically. Absorption through the skin is considered negligible and experts do not think it has the potential to harm the fetus. This agent is found in many over-the-counter acne treatment products and works mainly as a comedolytic agent. 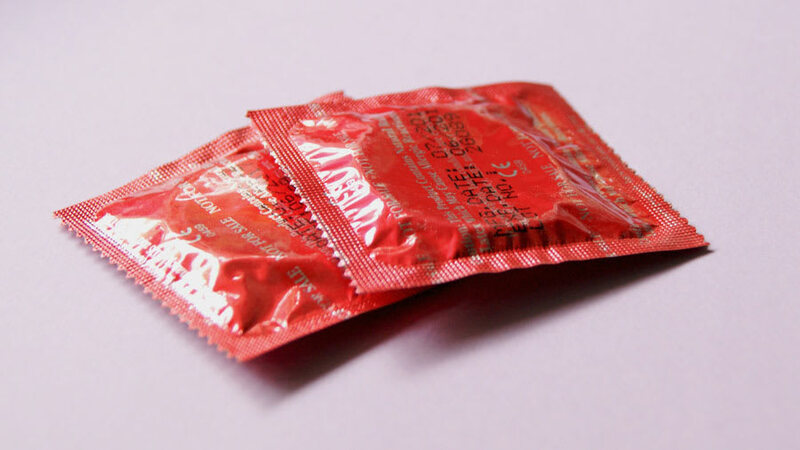 It is recommended that it be used in limited areas and for a limited time while pregnant. It can be applied one to two times daily. This agent has an L3 (moderately safe) lactation rating and can be used safely during breastfeeding, as long as it is applied only to specific/localized regions of skin. Topical antibiotics are also available for the treatment of acne. These help to reduce the number of acne-stimulating bacteria on the skin and work best against inflammatory acne, which is usually red and painful. The two most common topical antibiotics used for acne include clindamycin and erythromycin, both of which are considered safe to use in pregnancy and are labeled pregnancy category B. These agents demonstrate minimal absorption through the skin and studies in animals have not shown any negative effects on the developing fetus. Clindamycin is often prescribed as a gel, lotion, or solution, whereas erythromycin is prescribed as a gel, solution, or ointment. Both of these agents are usually prescribed in combination with benzoyl peroxide. Both agents are safe to use during breastfeeding. Clindamycin has an L2 safety rating and erythromycin is not officially rated. Topical retinoids are vitamin-A derived compounds, and there are three main agents used to treat acne including adapalene, tretinoin, and tazarotene. They work as comedolytics, are anti-inflammatory, and prevent skin cells from accumulating in large amounts on the skin surface. Both adapalene and tretinoin are pregnancy category C, and tazarotene is pregnancy category X, meaning that it should be completely avoided in pregnant patients. Tazarotene has been shown to cause fetal malformations in animal models and therefore is labeled as such. However, there have been a few cases in the literature of pregnant patients accidentally exposed to this agent and delivering healthy babies. Adapalene and tretinoin are also not recommended by most dermatologists for their pregnant patients. Early reports suggested that these agents might play a role in fetal birth defects, although large-scale analyses of multiple studies did not support this claim. Even so, because there is a lack of clarity surrounding their use, these agents are not used in pregnant patients. Adapalene and tretinoin are seen as likely safe to use during breastfeeding and are labeled L3. Tazarotene is also labeled L3 but should be limited to less than 20% of body surface area when applied. Oral medications used to treat acne include antibiotics, oral retinoids, and minerals such as zinc. Oral antibiotics are not generally prescribed as first-line treatments for mild acne but are frequently used for moderate to severe acne in non-pregnant patients. The following are the most common agents prescribed for acne: doxycycline, minocycline, erythromycin, azithromycin, cephalexin, and trimethoprim-sulfamethoxazole (TMP-SMX). The table below summarizes their pregnancy and lactation categories and general recommendations. Should be avoided throughout pregnancy, especially after 15 weeks; can cause teeth discoloration and impair bone growth. L2-L4; may affect bone growth with exposure > 3 weeks. Generally considered the safest antibiotic in macrolide antibiotic class to use in pregnant patients; a few reports of possible heart and stomach defects in the fetus, but not clear. L2, but L3 if used right after birth; generally safe but risk of stomach defect (pyloric stenosis) in baby if used too soon after birth. L2; limited data but considered generally safe to use in breastfeeding. Older generation cephalosporin which is preferred compared to newer ones. L1-L2; most likely safe during breastfeeding. Should be avoided if possible, may cause folate depletion and greater risk for miscarriage, low birth weight, preterm birth, heart defects in baby, high levels of bilirubin (toxic waste, breakdown product) in baby; in rats, increased risk of cleft palate. L2-L3; should supplement folate vitamin while breastfeeding. The oral retinoid prescribed for severe acne patients is isotretinoin. However, it is pregnancy category X and should be avoided in pregnant patients completely because of the risk of fetal defects. This agent has not been assigned a lactation category, but other acne agents should be tried and used before isotretinoin is prescribed for the breastfeeding mom. This mineral is known to reduce bacteria, oil, and inflammation on the skin and is currently labeled as pregnancy category C. There have been no reports of any adverse fetal effects and usually prescribed in low doses, as the recommended dose of this mineral during pregnancy is less than 11 mg/day. Pugashetti R, Shinkai K. (2013). Treatment of acne vulgaris in pregnant patients. Dermatologic therapy. ;26(4):302-11.